FIFA is a widely popular series of video games, released yearly to millions of eager fans all around the world. Boasting exclusive licenses from football leagues and teams globally, it has been claimed to be one of the most successful, polished, and realistic football games ever, but not many know about the effort and the back story behind this game. In the early days of developing the game, it was the product of a few people working in their basements. FIFA is now produced by a team of 100 people working the EA campus in Vancouver, Canada. This team, as not many people know, consists of people specializing in all sorts of areas ranging from licensing, to customer service, to marketing, to development, to engineers, to designers, and they even have people who are behind the game’s music soundtrack. Wild, isn’t it? To me, these are roles that I knew were always there but never really gave any thought to who was behind it, and their day to day job scope. 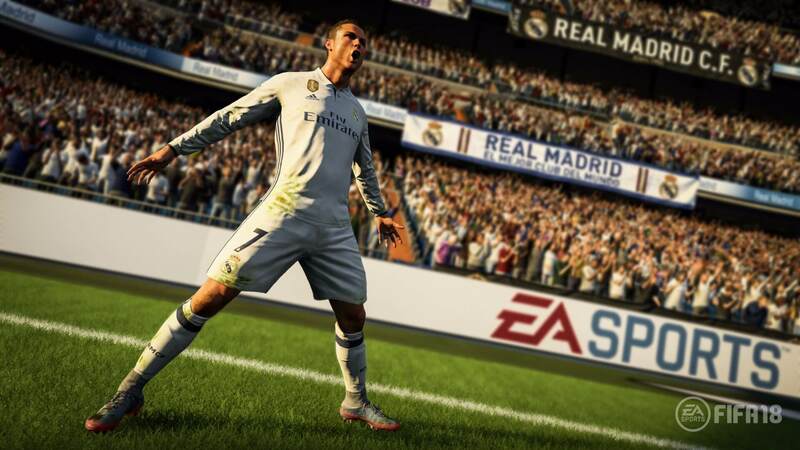 While one team works on the game play of EA Sports’ made-in-Canada “FIFA” franchise, another toils around the globe to secure the rights to fill the video game with authentic players, teams and stadiums. For example, for the team behind the game’s music soundtrack, a great deal of effort is needed (starting from a year in advance!) in partnering with the right artists and deciding what the general vibe of the game for that year will be, and how the music should respond. It truly takes a village to raise a “child” in this aspect, and it leads me to ponder more about the labour behind various other popular games we are exposed to.